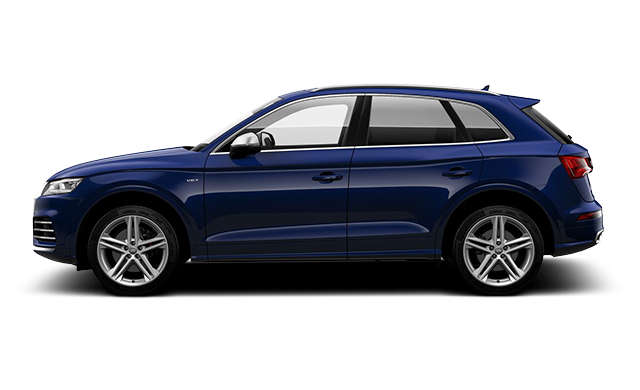 Photo Gallery "2018 Audi SQ5"
Be ready for anything, yield to nothing. 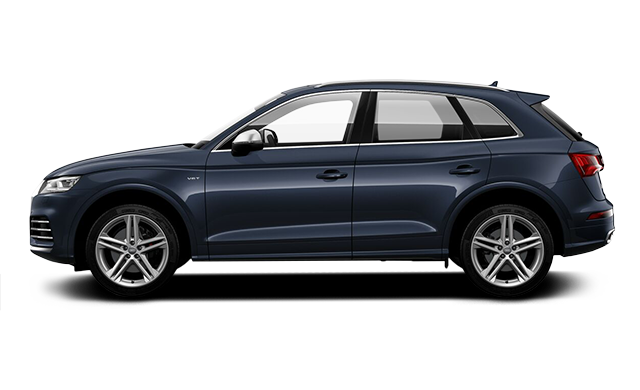 The 2018 SQ5 is the perfect balance of function and athleticism. 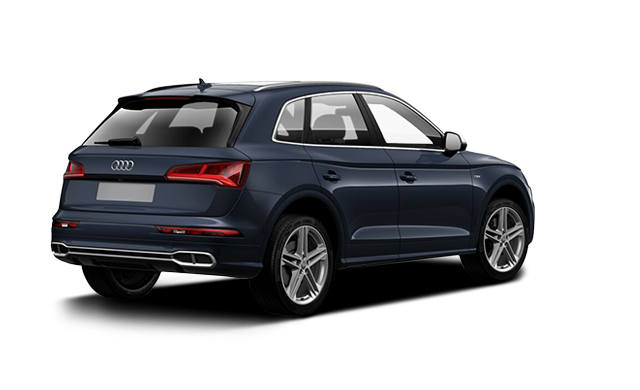 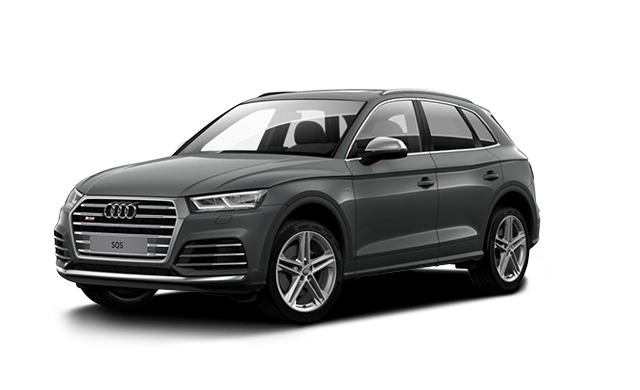 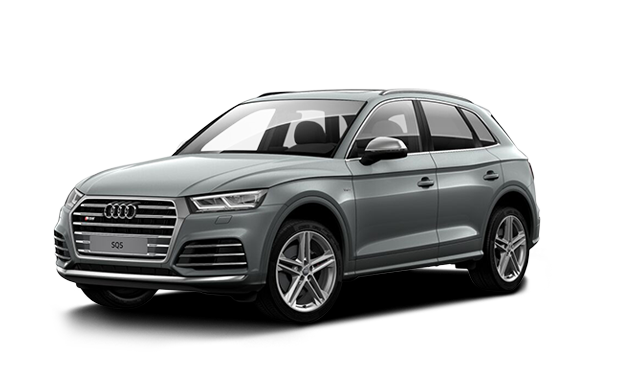 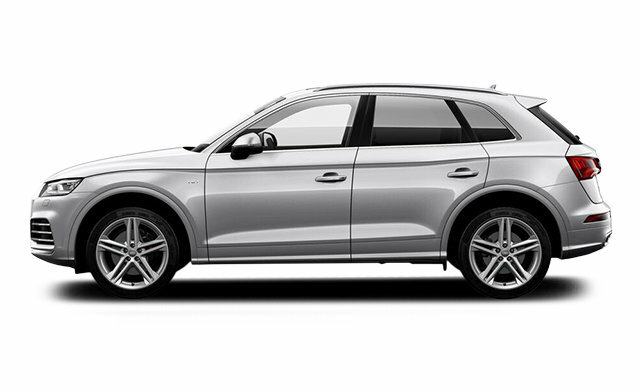 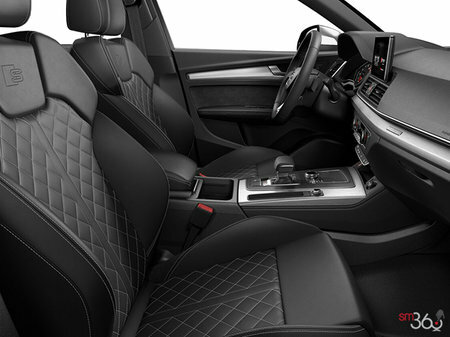 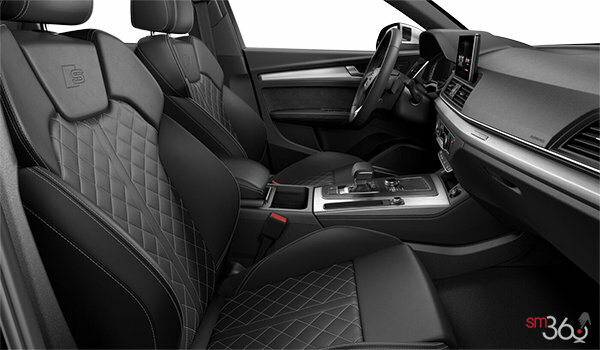 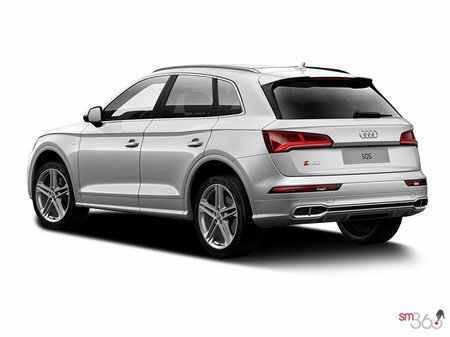 The handsome, rugged lines of the Q5 are further enhanced by the tradition of Audi S model. 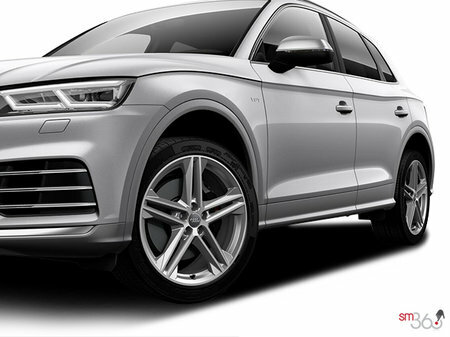 Lowered suspension, unique body styling and quad exhaust tips show this SUV means business. Interested by the 2018 Audi SQ5 Progressiv ?